Martial arts is a great way for kids to make friends while they learn valuable self defence skills and improve their fitness. We understand there are many reasons why a child might show interest in starting martial arts, whether this is to develop self defence, improve their fitness or to gain confidence. At Kuk Sool Won of Lowestoft & Halesworth, we understand that greater success is achieved when students feel included and part of the group. This is why we actively promote a relaxed environment and friendly atmosphere. Here at Lowestoft & Halesworth, we take great pride in providing all of our students with the best possible start to their future in martial arts. We asses each student as an individual and ensure their training is tailored to their skill level, helping to ensure there is aways the right amount of challenge. 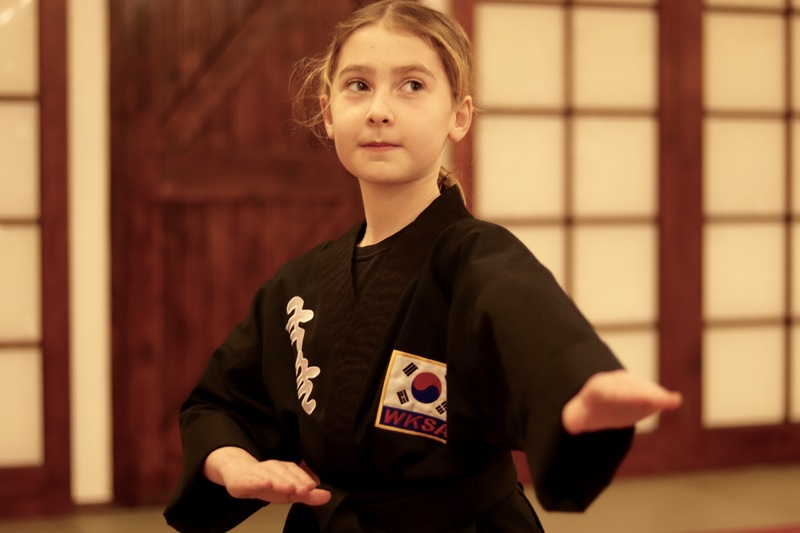 For over thirty years Kuk Sool Won has been taught in the Waveney region of East Suffolk. Many children have gained benefit from regular practice of the martial arts and have gone on to become valued members of the community. 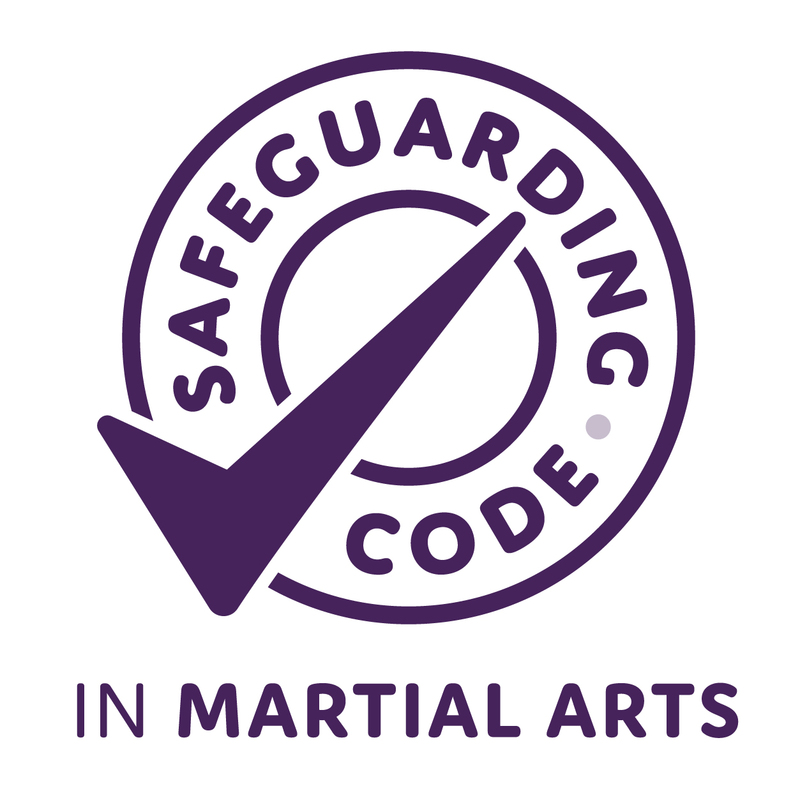 Kuk Sool training has been recognised by the local authorities, schools and other educational outlets as being a very worthwhile and rewarding practice. The Instructor’s at the Lowestoft and Halesworth KSW Schools have often been congratulated on many occasions in providing such a valuable service and have won several prestigious awards, locally, nationally and internationally.